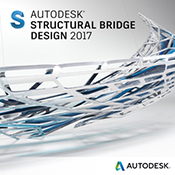 Autodesk Navisworks Manage software (commonly referred to as Navis) offers design and construction professionals a comprehensive project review solution, providing advanced tools for interference analysis, 5D analysis and spatial coordination. Autodesk Navisworks Manage software is a comprehensive project review solution that supports coordination, analysis, and communication of design intent and constructability. Multidisciplinary design data created in a broad range of Building Information Modeling (BIM), digital prototype, and process plant design applications can be combined into a single integrated project model. Interference management tools help design and construction professionals anticipate and minimise potential problems before construction begins, helping to reduce expensive delays and rework. 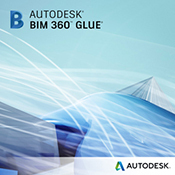 Navisworks Manage (also known as Navis) is integrated with Autodesk BIM 360 Glue software to help connect the entire project team and streamline BIM project review and coordination workflows. The software combines model coordination with project quantities and schedule to deliver simulation and quantification features, including analysis of time and cost. 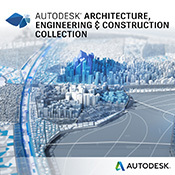 Entire project models can be published and viewed using Autodesk Navisworks Freedom software. 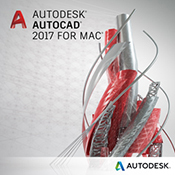 Navisworks Manage is included as part of the AEC Collection & Product Design & Manufacturing Collection. Verity compares point clouds against design and fabrication models, allowing you to verify 100% of your work in the time it takes you to check 5%. It helps you find construction mistakes before they become expensive problems.